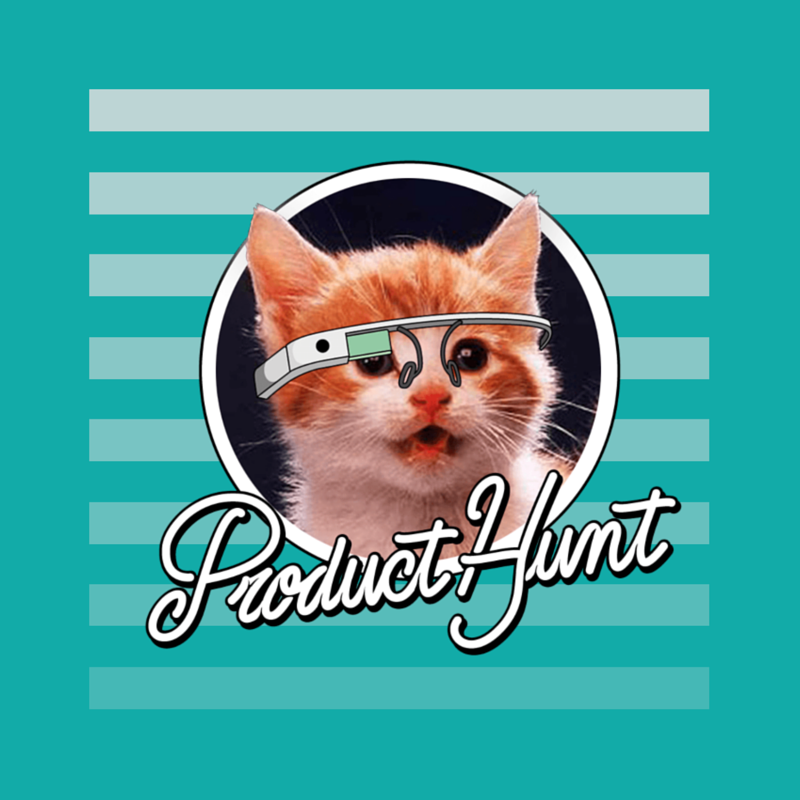 How Product Hunt (and @GlassholeKitty) made my book launch a success. 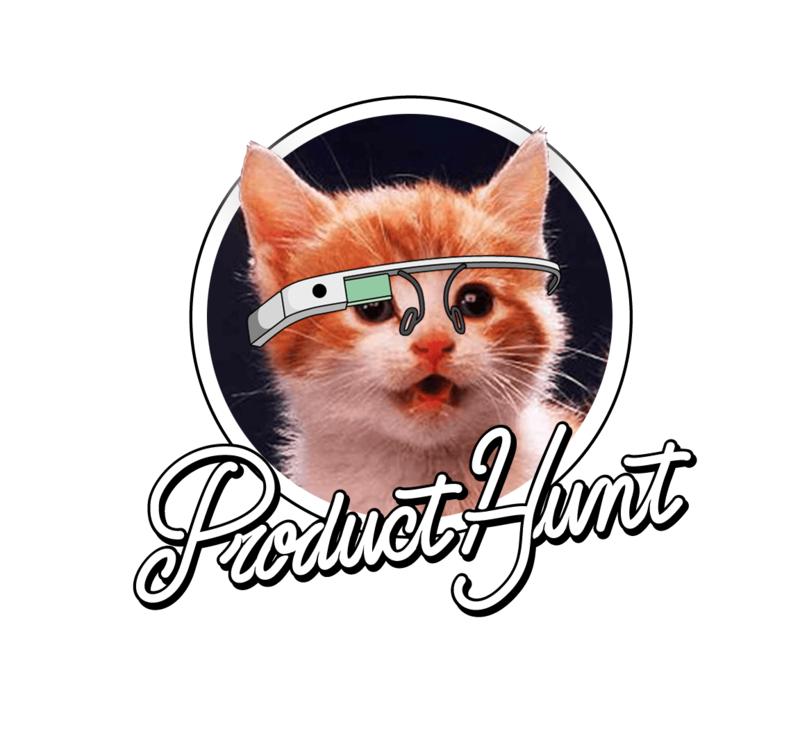 I think I’m Product Hunt’s biggest fan. But a big fan nonetheless. I was excited that Ryan Hoover had written a 2014 Year in Numbers post—but I didn’t see my name the first time I read it. When I saw it… !!! 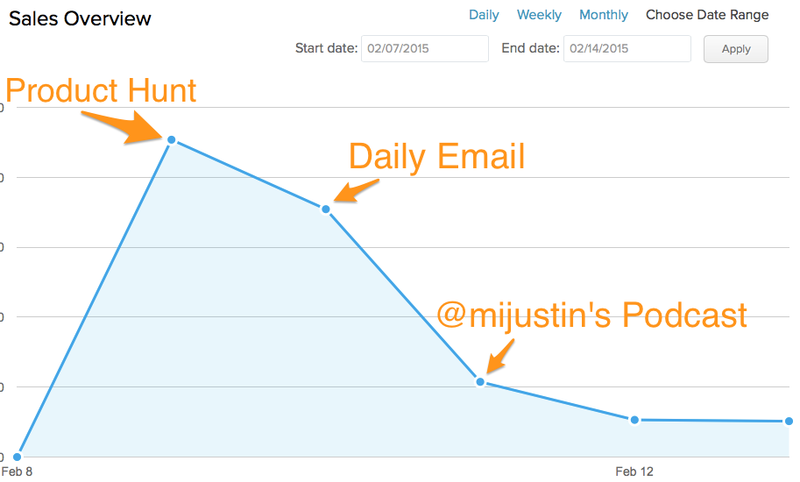 both about the amazing experience I’d had launching my startup, Fittr, on Product Hunt. 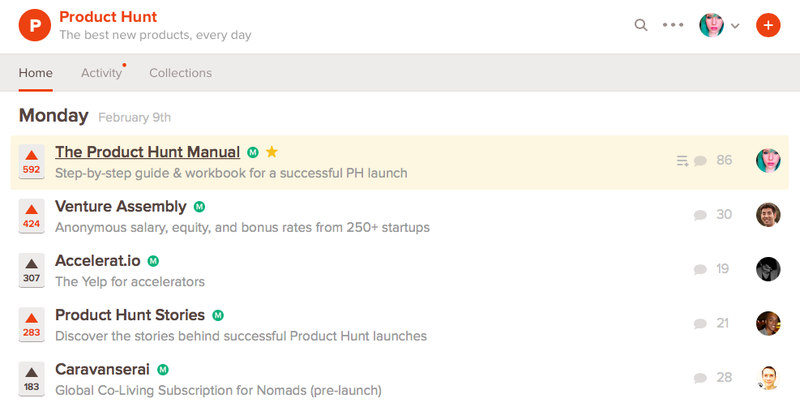 So I decided to write a book about how to launch successfully on Product Hunt. And then I would launch it on Product Hunt. I got so nervous, I made about 8 covers for the book and asked around social media which one was best. The cover with @GlassholeKitty front and center won by a landslide. “Kittens sell books.” I was told. See? Doesn’t the mad urge to buy something just surge through your veins? This kitty is a weapon of massive consumption. 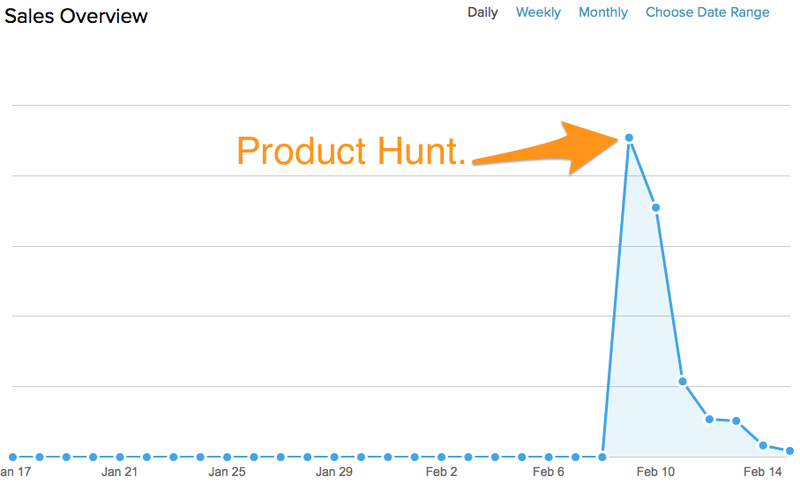 It shot up to the top of the Product Hunt charts—I’d prepared for the launch, and there was no overtaking The Manual. One of my friends met the gang from Venture Assembly (#2 on the charts) that night at a networking event. Your product is a really great concept and will be incredibly useful for everyone in tech. I wish you all the best. P.S.- Please don’t hate me. 592 votes now. Wow. To be fair, previous to the e-mail it had around 450, then 550, and 40 points have rolled in here and there since. So you might want to know how the book sold. This chart is for the drama. I’ve left out the scale depicting dollar sales because I’m shy about money. This is actually a little skewed. Payhip, the wonderful service I used to distribute and sell the book, is based out of London, so their day ended several hours before Product Hunt’s in Pacific Time. Therefore the upward curve should be steeper, and so should the drop-off. Another podcast interview, coming soon? More than 12,000 viewed my book site. Number 6 was actually the most fulfilling (though the interview wasn’t in the best light). However, I received wonderful responses from my readers, and good feedback for the next version—coming soon on Kindle, with bonus chapters. Feel free to e-mail me for other reasons, too. And in case I haven’t plugged it enough, buy my book.